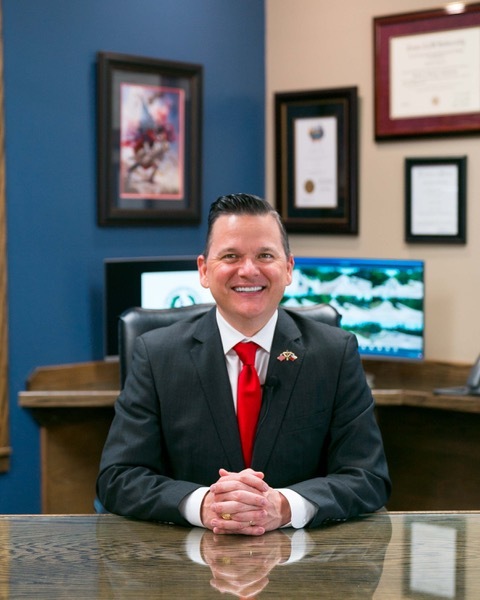 In memory of Montgomery County Attorney J D Lambright - and road project updates! Following a recent cancer diagnosis, Montgomery County Attorney J D Lambright passed away peacefully Saturday morning surrounded by his wife Belinda, extended family and friends. 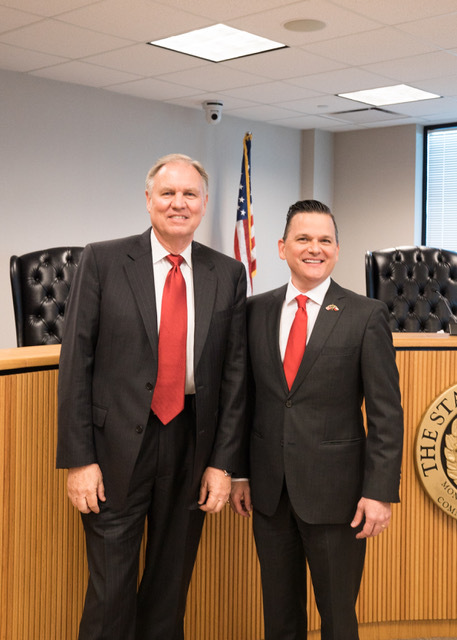 “Today, Montgomery County lost a great man,” Noack, who was sworn in with Lambright in January 2013, said. “J D Lambright was the quintessential county attorney: strong, forthright, and always available. He led his office with unquestionable integrity, pride and duty." Construction crews are working diligently to install the storm drainage system, which will be followed by road-widening work. Expect more barriers and lane closures as the storm boxes are installed and the road is completed. 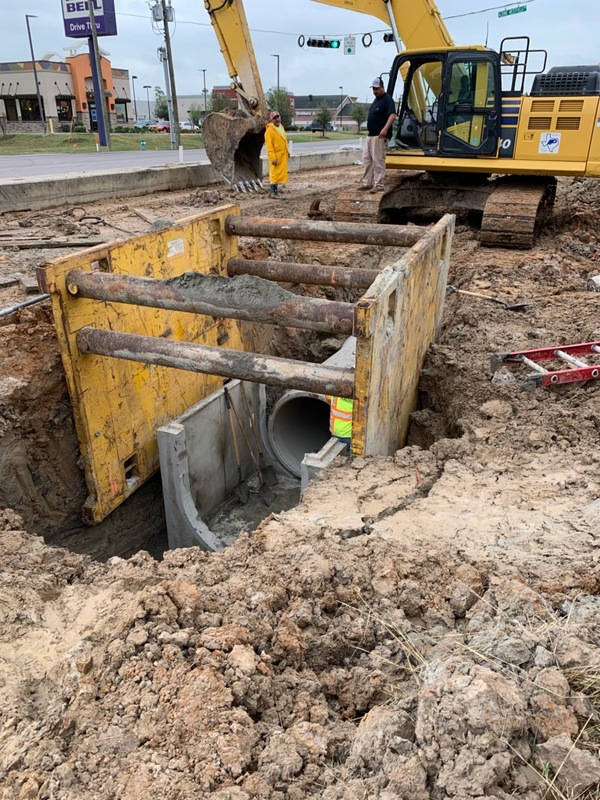 A crew is installing storm drainage pipes along westbound Rayford Road, nearing the Union Pacific Railroad Bridge. As the drainage system nears completion by the bridge, another crew is resuming work on the bridge, starting with the three westbound lanes. 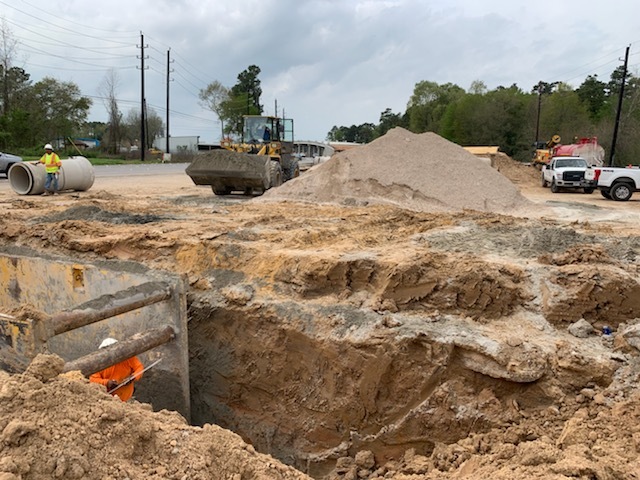 A second crew is working at the new section of Aldine Westfield, south of Rayford Road, laying asphalt and installing drainage pipes. This section of Aldine Westfield is to provide the Spring Creek Pines subdivision an additional entrance/exit at Rayford Road. Black base is on the ground between East Hawthorne and West Hawthorne along the eastbound lanes, and crews are working to dry the area between East Hawthorne and Wild Rose, as well as west of Geneva toward the UPRR bridge in order to place more black base. Crews then will add asphalt on top of the base. Eastbound and westbound temporary lane closures will occur Monday through Saturday, as needed, from Richards Road to the Grand Parkway for the duration of the project. 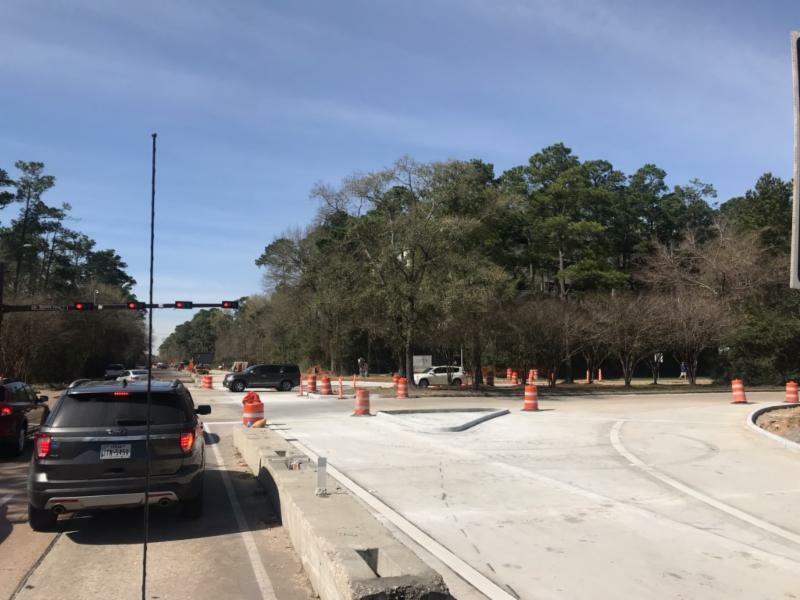 Crews recently completed pouring concrete at the intersections of westbound Woodlands Parkway and Six Pines Drive, and High Timber and Woodlands Parkway. Striping and signage are being placed along westbound Woodlands Parkway from Woodloch Forest to Six Pines and concrete barriers are being removed in order to open the turn lanes and through lane to Six Pines before merging with the existing lanes, as the concrete road still needs to be completed west of Six Pines. Crews soon will be completing the intersection at the Glade Arts Foundation entrance as well, while the concrete barriers will be relocated to the west. 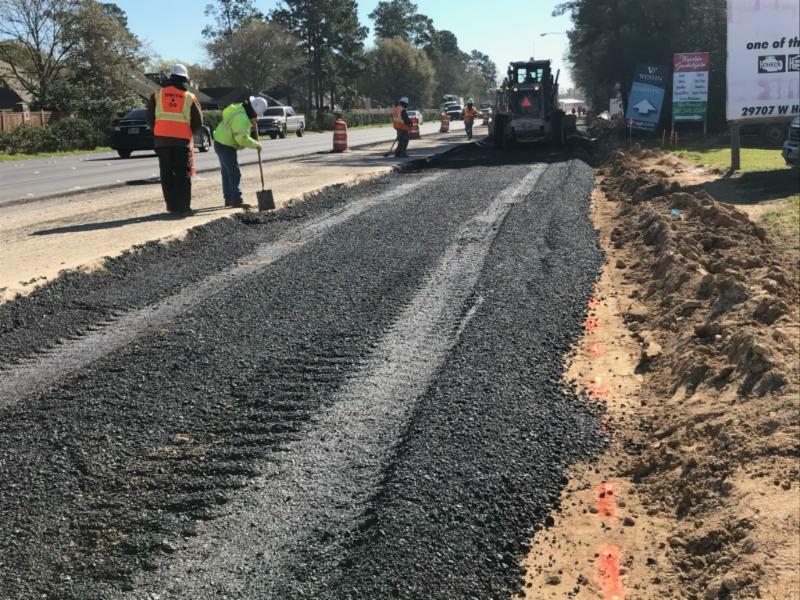 Woodlands Parkway is in the process of being widened from six to eight lanes just west of I-45 to 0.5 miles west of Grogan’s Mill Road. 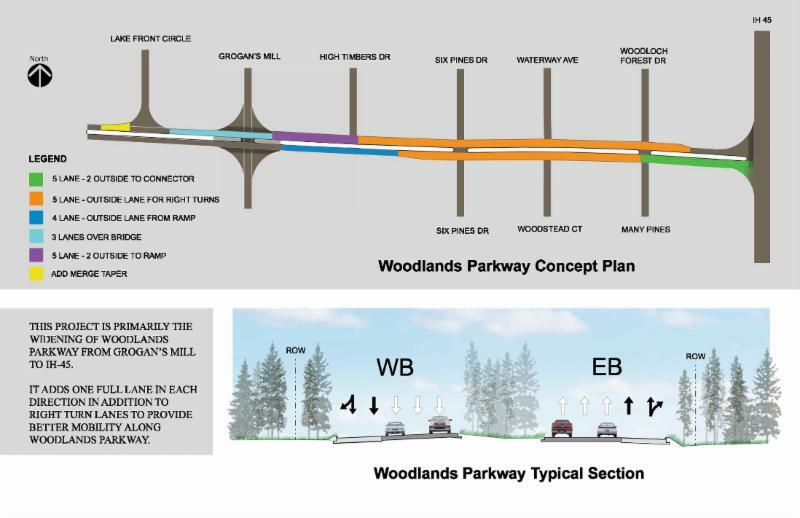 It adds one full lane in each direction to provide better mobility along Woodlands Parkway. There will be dedicated right-turn lanes and acceleration lanes at all intersections. The newly poured westbound lane/turn lane at Woodlands Parkway and Woodloch Forest Drive. These two projects along with the ongoing Rayford Road-widening project were identified in the South Montgomery County Mobility study as high-priority needs. 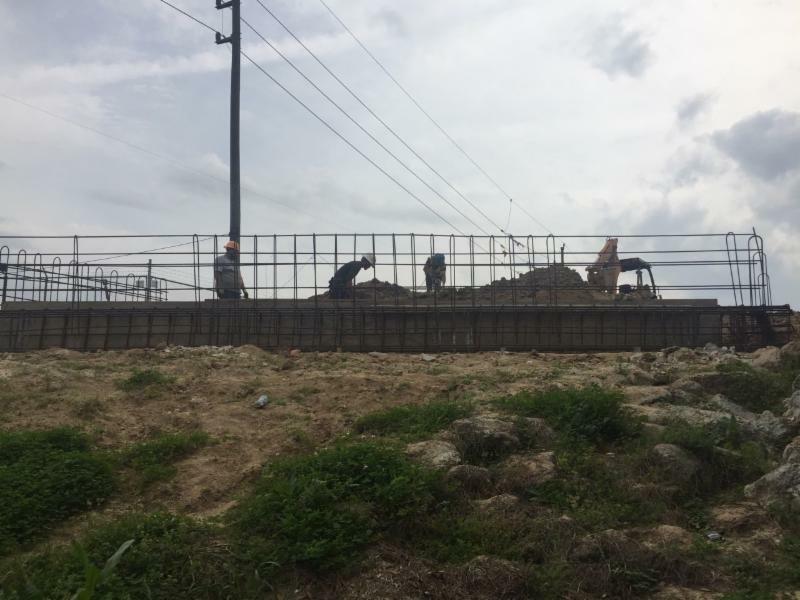 The Elan Boulevard/Aldine Westfield Road project included the construction of concrete lanes, storm sewer infrastructure, intersection left-turn lanes, a traffic signal and drainage ditch construction. Elan was widened to four lanes from Aldine Westfield Road to Birnham Woods Drive. Aldine Westfield Road also was widened to four lanes from Elan Boulevard to Knoll Oaks Lane. A traffic signal now is operating at the intersection of Elan Boulevard and Aldine Westfield. The Elan Boulevard/Aldine Westfield project is mostly complete. Crews are completing minor cosmetic and ditch work. This project consists of the construction of two northbound lanes along Birnham Woods Drive from 500 feet north of Fuller Bluff Drive to 500 feet north of the Elan Boulevard intersection. Traffic signals are being constructed at the intersections of Birnham Woods Drive and Legends Run Drive, and Birnham Woods Drive and Elan Boulevard. 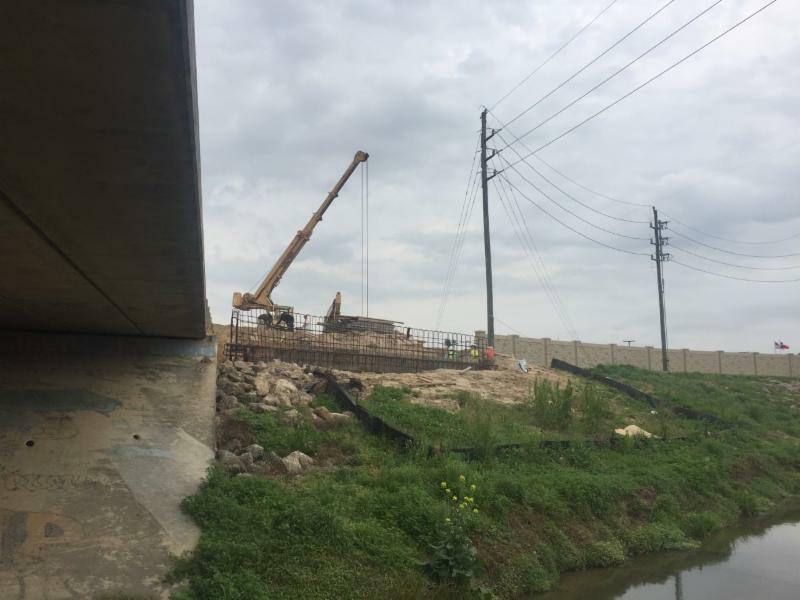 A 3,900-square-foot bridge is under construction over the channel crossing just north of Cedarwood Trace Drive. Crews are working on constructing the new bridge lanes between Lake Bend Shore Drive and Legends Run Drive. The installation of traffic signals at the intersections of Birnham Woods Drive and Legends Run Drive as well as Birnham Woods Drive and Elan Boulevard are almost completed but will not be operating until the new lanes open. 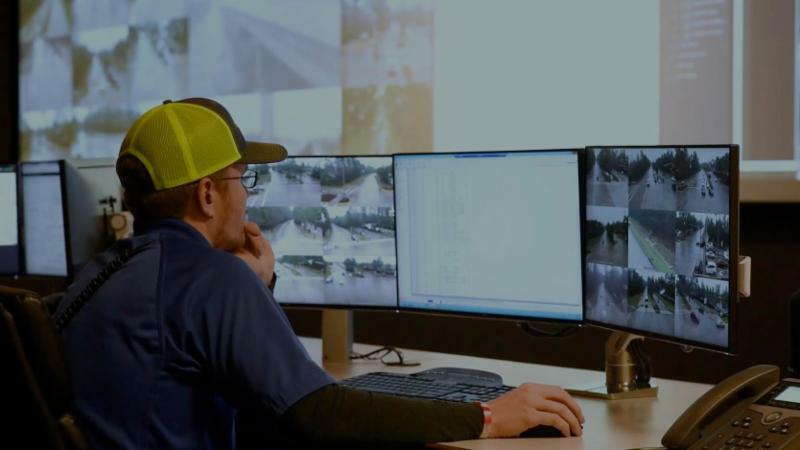 Follow the Montgomery County Northstar Traffic Operations Center on Facebook and Twitter for real-time traffic updates/closures. From Feb. 14 to March 13, the hardworking staff members of Precinct 3 received and completed 605 service requests from constituents. These are your tax dollars hard at work! Please contact us if there is anything we can do to better serve you. 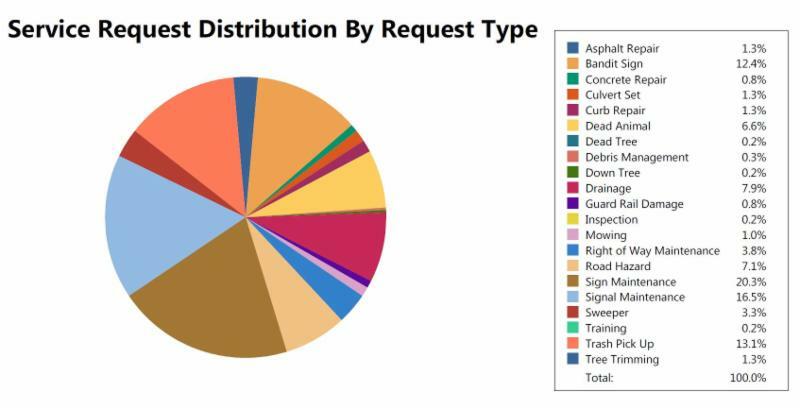 Now on the Precinct 3 website, you can see the breakdown of every road bond project, including the estimated cost, engineering firm and progress. We also added information for other major projects and road improvements, such as striping. How does Precinct 3 serve you? 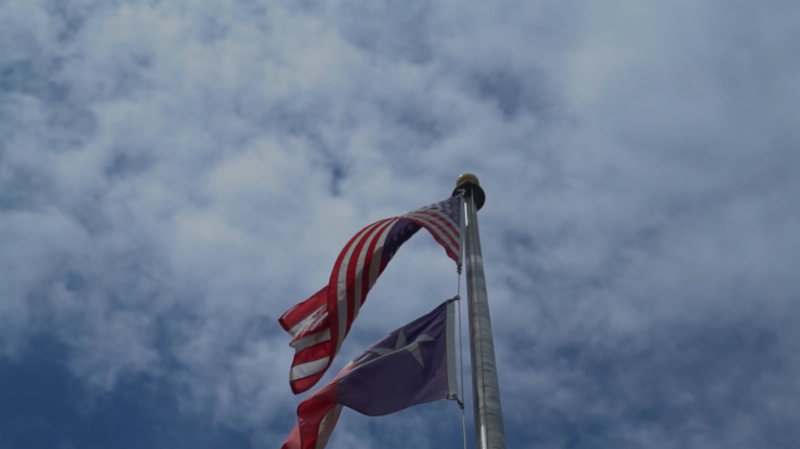 We put together a video to show you all of the services provided by Precinct 3.